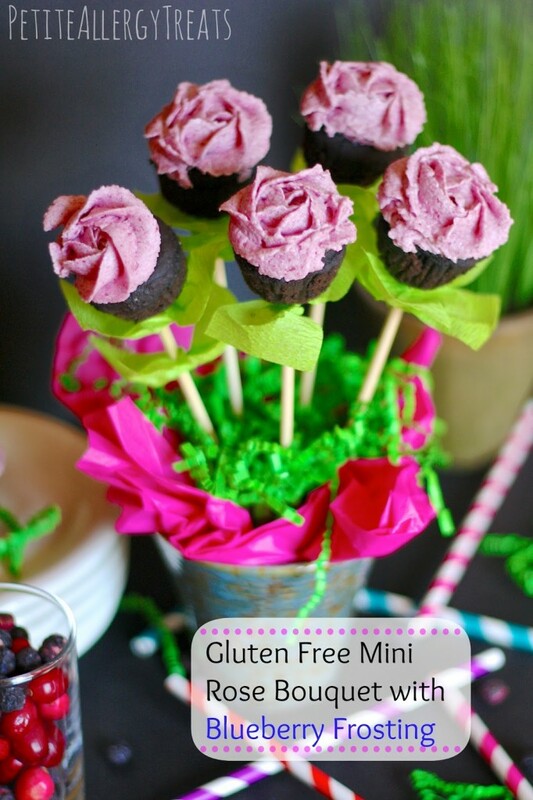 Vegan, egg free, peanut free, and tree nut free. to risk it and honestly he really doesn’t know he’s missing mint. 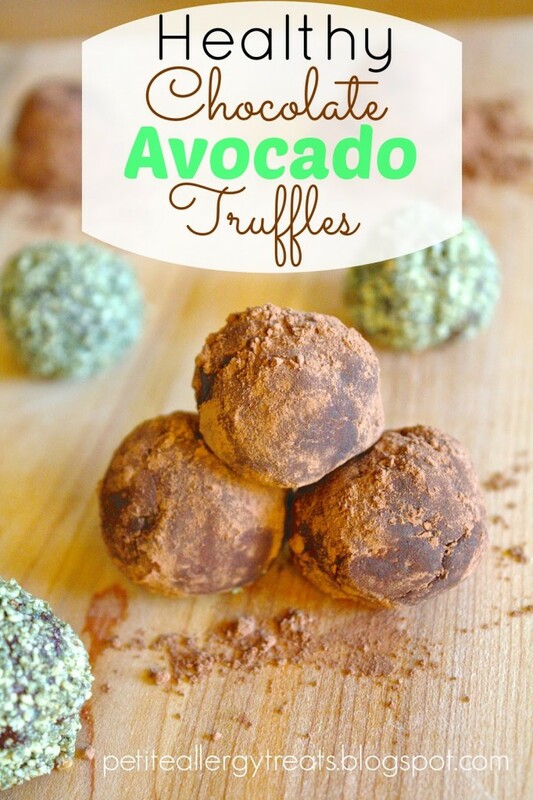 Chocolate and Mint are friends forever. I’m keeping things short because…. 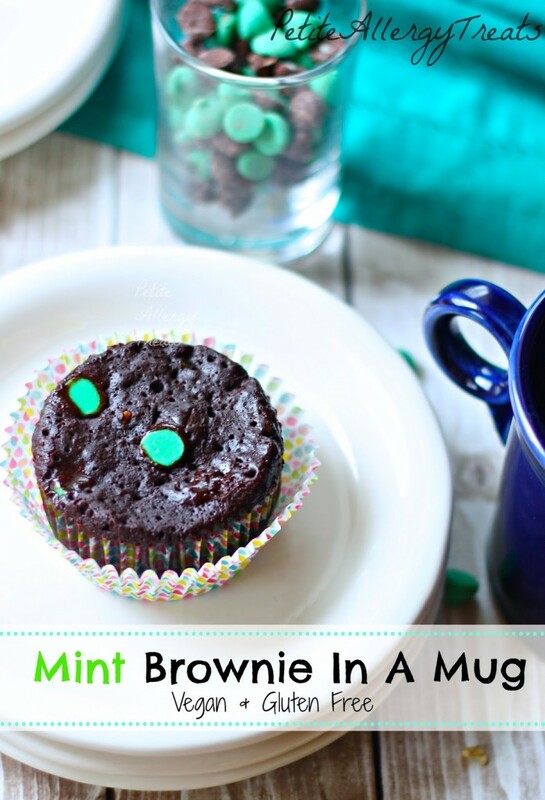 in the mean while enjoy a gooey delicious mint brownie in a mug! Combine ingredients in a mug (dish) and mix. Microwave on high for 40 seconds for a gooey center or 60 seconds more cake like texture. Mix all ingredients in a small bowl. 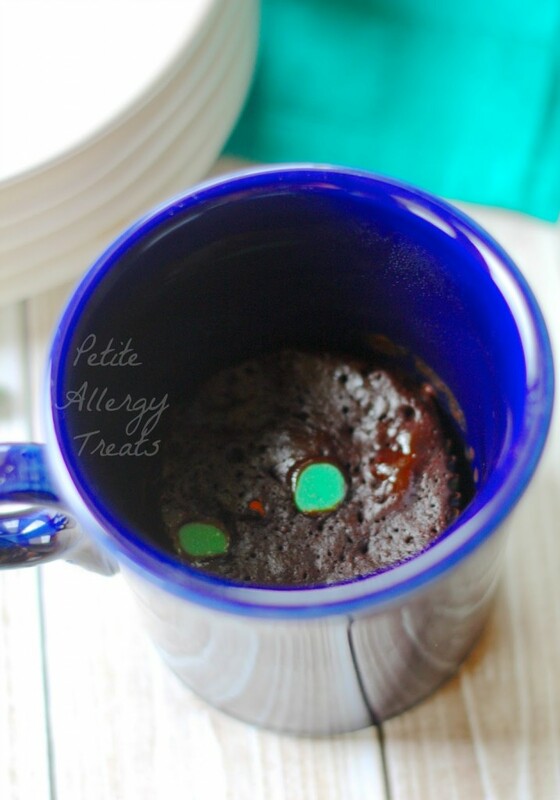 Pour half the batter inside a mug with a cupcake liner. Microwave for 25 seconds for a gooey center or 30 seconds for a moist, perfect texture. Repeat with left over batter.